New Zealand Lottery offers great online options to all! 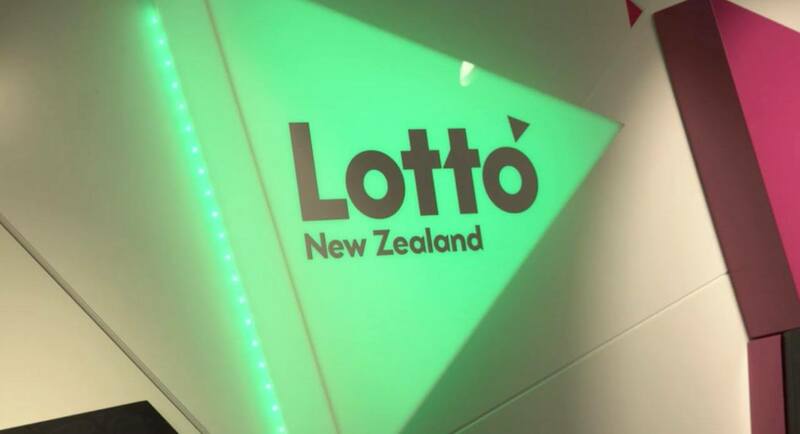 Various nationwide Lotteries in New Zealand are operated by the country’s Lotteries Commission, with profits passed to the New Zealand Lottery Grants Board. These are used to fund various public works, including community, art and sports initiatives. The Lottery has been in existence since 1987, and buying tickets offline is still a major part of its revenue. However, playing online is becoming more and more common as well. Tickets can be bought whenever and wherever is most convenient for players through the MyLotto digital platform, and they have the full range of games at their fingertips rather than being limited to what a single store offers. The range of Lottery games available in New Zealand has grown over time, with the weekly Lotto being the oldest and still the most popular. A single pool of 40 numbers is used for the main game, with 6 main numbers and then 1 bonus number drawn. The top prize, called the First Division, is awarded when the 6 main numbers on a ticket correspond to the 6 main numbers drawn, with smaller rewards for less numbers with and without the bonus ball. Players can choose their own digits for the game, or can have them generated with the Lotto Dip option. Lotto games also offer several additional draws and offshoots, such as the Lotto Strike option. Here, for a little extra money, players can buy an extra 4 Lotto Strike numbers on each ticket. If these match the first 4 Lotto numbers drawn, another Jackpot is won. Big Wednesday is held every Wednesday night and awards substantial non-cash prizes, including luxury cars, in addition to large sums. The idea behind this is to offer players the chance to win a certain lifestyle and the things that go along with it, and this is how the game is marketed. The draw is similar to the Lotto draw, but with 50 numbers instead of 40, and an added Coin Toss feature. To win, players need to correctly predict heads or tails as well as matching the winning numbers. The digits can automatically be selected for this game too, with the Big Wednesday Dip. Keno, which blends elements of Lottery and Bingo games together, can be played several times a day with the New Zealand Lottery. Players need to choose 10 numbers from a pool of 80, and payouts are made according to how many they have right and how many other winning tickets there are. Bullseye is also played daily, at 6:00 p.m., with results available an hour later. Players can select any 6-digit number up to 999999, or have a number randomly generated. A similar number is then drawn, with the aim being to get as close to this, or to the Bullseye, as possible. The Instant Kiwi games are a range of Scratch Card games that offer instant wins similar to the ones that you get in the online betting NZ has to offer punters. The MyLotto service has been active since 2008, and requires players to add funds to their Lottery accounts before issuing tickets. There is a general maximum spending limit, but it’s also possible to set this lower and specifically block any game if players want to exercise more control. Players can also subscribe to weekly draws, so that they never miss an opportunity. Buying online brings the full New Zealand Lottery experience to people no matter where they are, and allows them to get advice from online chatrooms and other Internet resources to improve their winning chances.